Twitter has hired Jeffrey Siminoff to replace Janet Van Huysse as the company’s new vice president of diversity and inclusion. 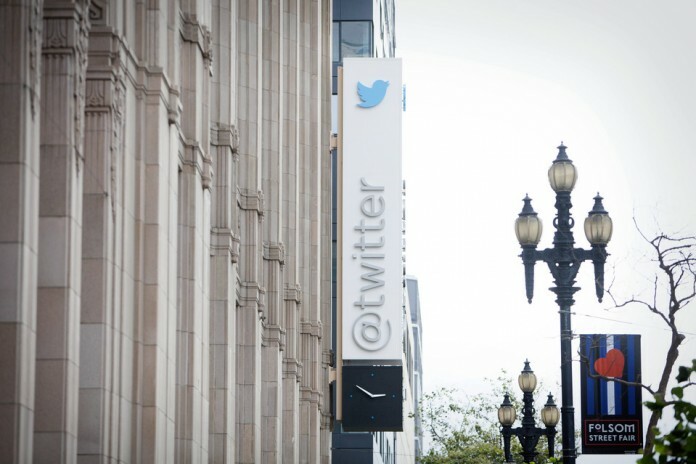 The news was announced on, yep, Twitter, by its head of human resources, Brian Schipper. Siminoff, who starts in January, seems like a great fit for this role. He’s joining Twitter from Apple, where he was the director of worldwide inclusion and diversity from September 2013 up until now, according to his LinkedIn profile. Before that, he led global diversity and inclusion efforts at Morgan Stanley for three years. He’s also one of the founding leaders of Out Leadership, a global LGBT leadership organization. A new diversity boss could be good for Twitter, which has had pretty bad year around diversity and inclusion. Though, some people are raising their eyebrows around Siminoff’s hire because he’s a white man. But diversity is not simply a matter of black versus white. True diversity includes a variety of people of different racial backgrounds, genders, sexualities and socioeconomic backgrounds, as well people with disabilities and/or veterans. Personally, I’m not fazed by the fact that Siminoff is white because people of color should not have to be the only ones advocating for diversity and inclusion, just how women should not have to be the only ones advocating for feminism. Van Huysse, Twitter’s departing VP of diversity and inclusion who spent six years at Twitter, didn’t say what she’s doing next, but wrote on Twitter that it’s time for her next chapter. I reached out to Twitter and the company said it has nothing to add. Nexus 5 vs. Nexus 4: What’s new?